Each child chooses two sheets of origami paper. Only use commercially produced origami paper because of it’s folding flexibility and suitable for the following activities. Folding instructions: With both sheets fold opposite vertices. 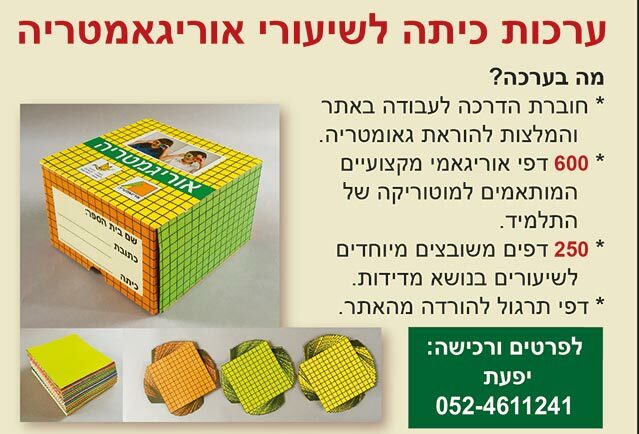 Suggest to the children to firstly place the vertices one on each other and only then to press the fold using the idea that the finger travels along the fold. Demonsrate before the children begin to fold. Do not touch the child’s fold or attempt to improve his folding. A pair activity: Join the two triangles together according to your choice. A discussion question: What shape did you make?Can you tell everyone what name you gave to the shape? What is the shape like? Encourage the children to describe the shape they made. I f a child says a “fish” ask him relevant questions about a fish.  A discussion question: Look at your triangle. How many sides and how many vertices? 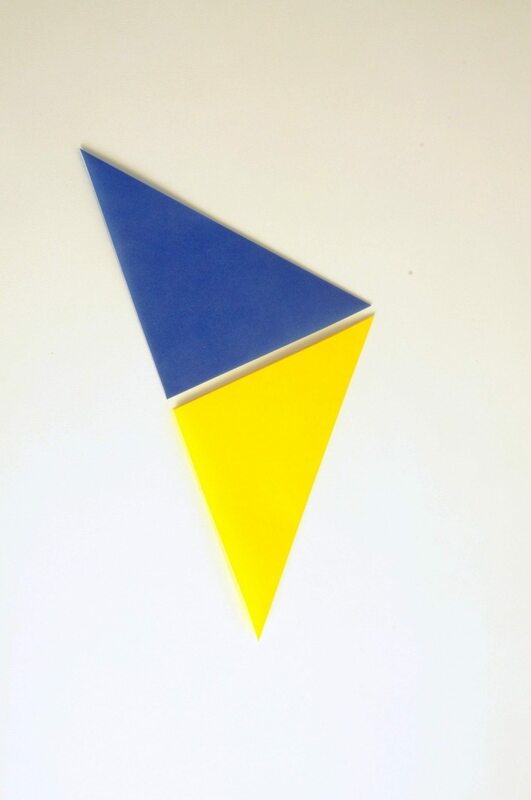 Children should choose one vertex of the triangle and then move their finger along the sides stopping at each vertex until returning to the first vertex. Answer: A triangle has 3 sides and 3 vertices. After this stage it is important to use the correct terms to describe the shape. Triangle,side,vertex. 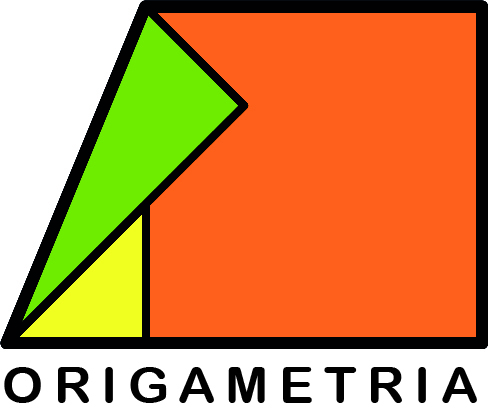 Compsition and decomposition: Place the two triangles together to form a larger triangle. 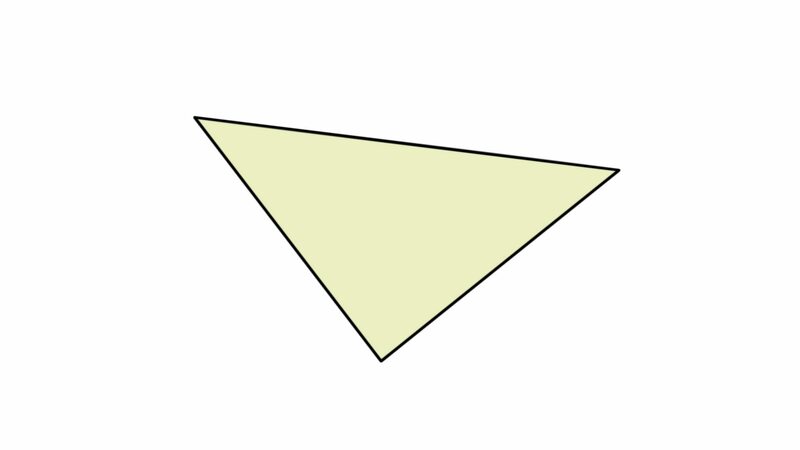 A discussion question: How many sides and vertices of this larger triangle? Compsition and decomposition: This activity needs to join sides together using the whole sides. Demonstrate in the beginning and then relate to vertices and sides. 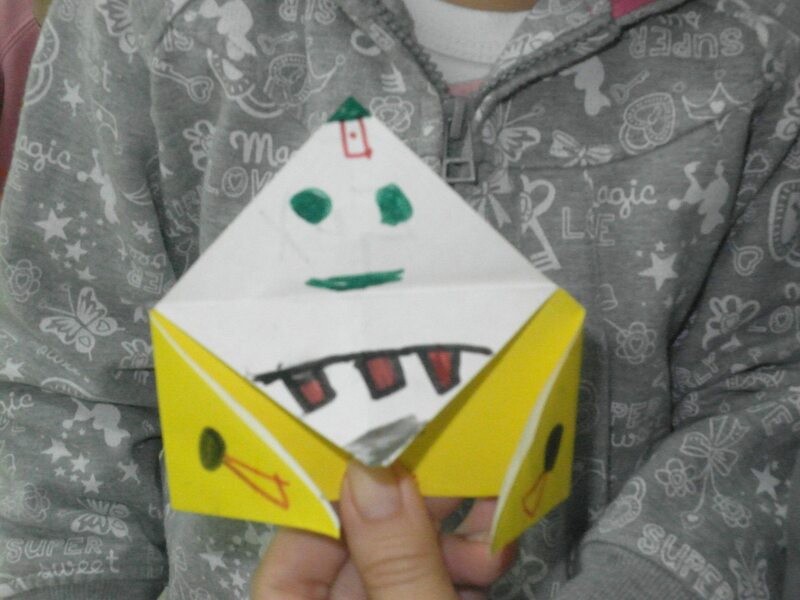 Folding instructions: Fold two vertices on to each other and open the fold as shown. The folds of the children may not be exact but don’t relate to this. 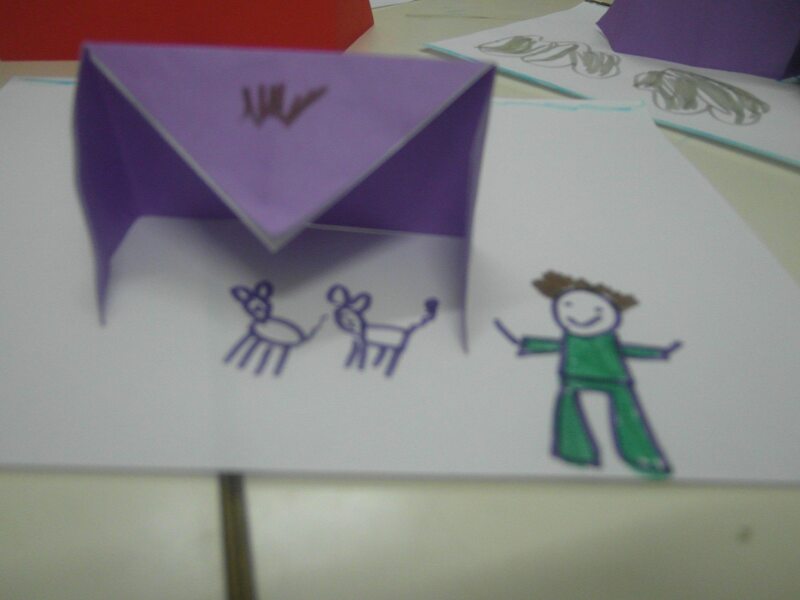 Even with a non exact fold the final model will satisfy the children. Folding instructions: Fold two vertices onto the line of symmetry. The term symmetry may not be known to all of the children. It is sufficient to show the line and give it the correct name. Do not touch the work of the children. A discussion question: Can you find all of the triangles in the folded shape? Demonstrate this instruction in order that the children will identify which vertices are to be folded. Folding instructions: Partly open the triangle as shown. 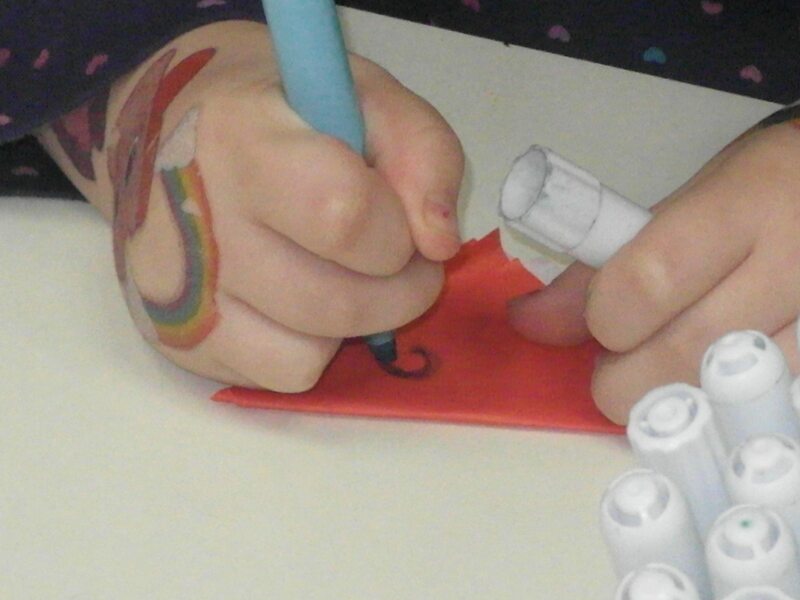 Children should be encouraged to illustrate their shape with markers. Draw on your model and describe what shape you have. Only use markers.